View More In Outdoor Nativity Scenes - Page 3. The olive wood products are crafted in Bethlehem by the giacaman family. 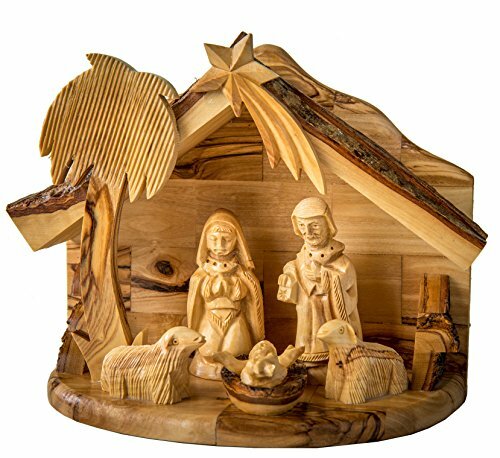 Ibrahim giacaman, a master wood carver, shapes the olive wood into one-of-a-kind Nativity figurines and Christmas tree ornaments. If you have any questions about this product by Earthwood, contact us by completing and submitting the form below. If you are looking for a specif part number, please include it with your message.